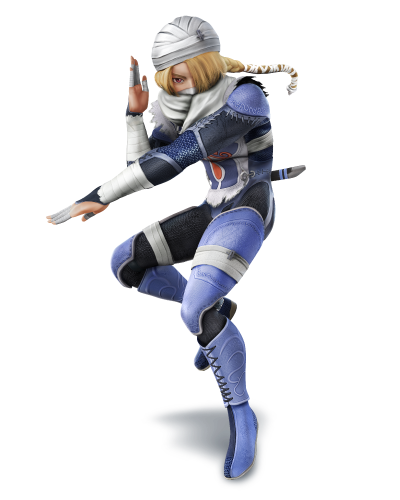 Want to know more about Sheik? 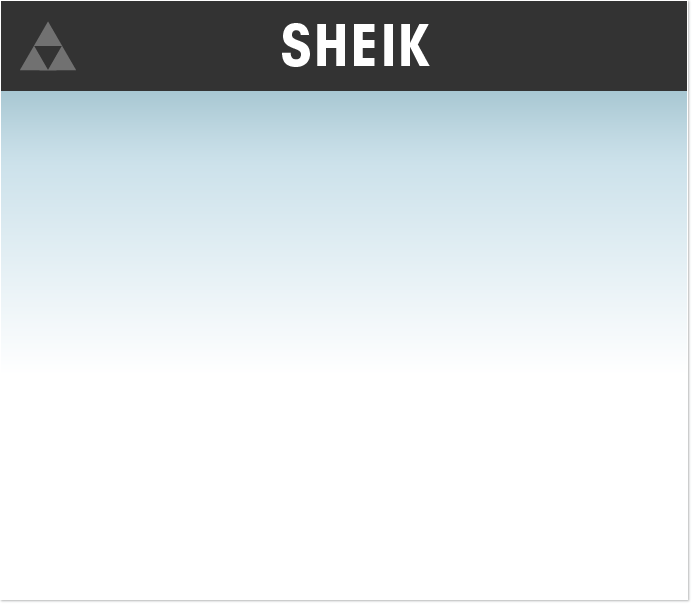 Visit the official website for The Legend of Zelda: Ocarina of Time 3D! Note: Video footage and screenshots displayed throughout this site are taken from the North American version of the game. In-game terms may differ in the final Australian release. The following webpage has details on hidden parts of the game. Do you wish to continue?